North Carolina’s First Family just welcomed a new member to the family. 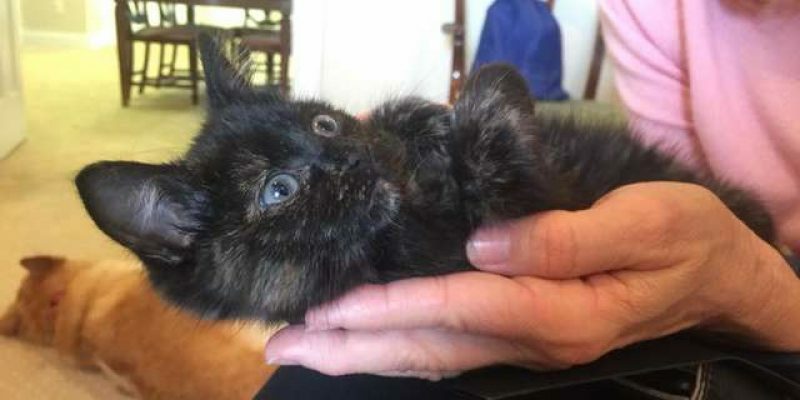 One day a stray kitten wandered into the garage next to the North Carolina Executive Mansion, where Governor Roy Cooper and his family live. “We don’t know where she came from or how she got there, but we’ve started calling her Jennyanydots (after the character from ‘Cats’),” a member of the household wrote on the First Pets of North Carolina Facebook page. She’s a tortie, which is a darker calico/tabby breed. 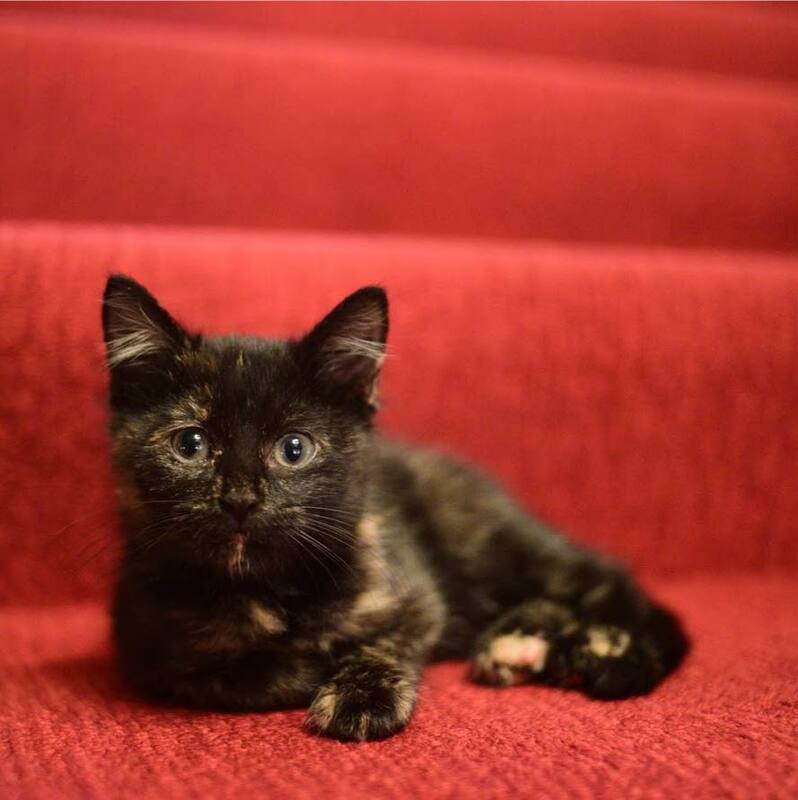 Torties are always female. The governor’s family has many other pets, including Alexei, Addy, Forrest and Aria the cats; Ben and Rusty the dogs; and others. So far, Jenny has been a little wary of Ben, ABC News reports; he is much bigger than she is. But Jenny is making herself at home and investigating her new digs. Jenny is “friendly, talkative, and enjoys ‘hunting’ certain patterns on the carpet,” the First Family wrote on their Facebook page dedicated to their pets. The “cuddly and “affectionate” kitten has been “fitting in well” in the Cooper household, Ilina Ewen, chief of staff to North Carolina first lady Kristin Cooper, told ABC News. “She’s been getting lots of love and attention” and “purrs a lot,” Ewen said. Jenny has had her full veterinarian workup and a bath to get rid of fleas and is scheduled to receive her shots, Ewen said. She’s so smart that the first lady considers her as “a little pocket accessory,” Ewen said.